This is so easy and so, so COOL! 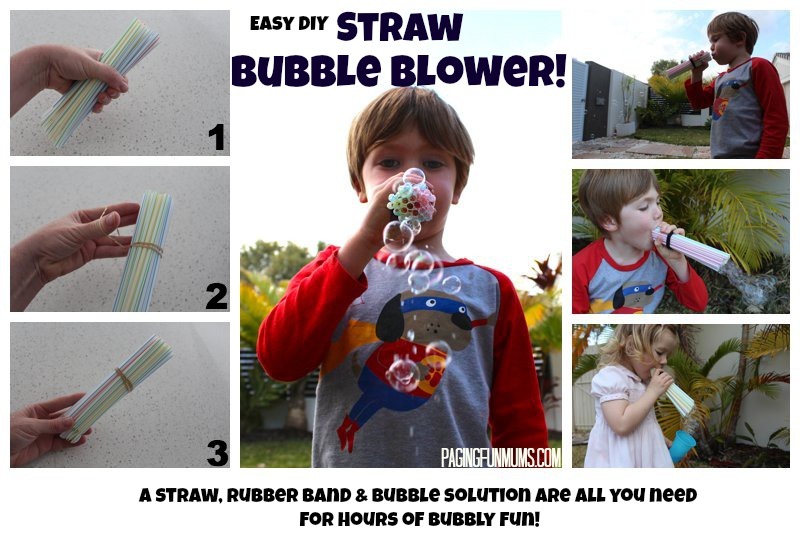 The kids loved this and you can make the bubble blower in about 1 minute for about $2! MAGIC! It is as easy as it looks too! This is a great activity for the holidays, when friends come over after school or any time you are looking to amuse the kids!